Librarian Secret Files : OFW Librarians: I am a proud Filipino! Please send us your profile! 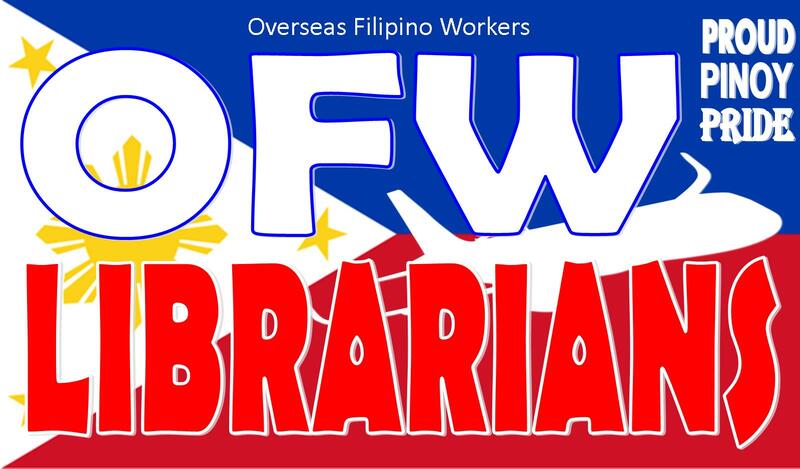 OFW Librarians: I am a proud Filipino! Please send us your profile! and get to know their experience outside the Country. 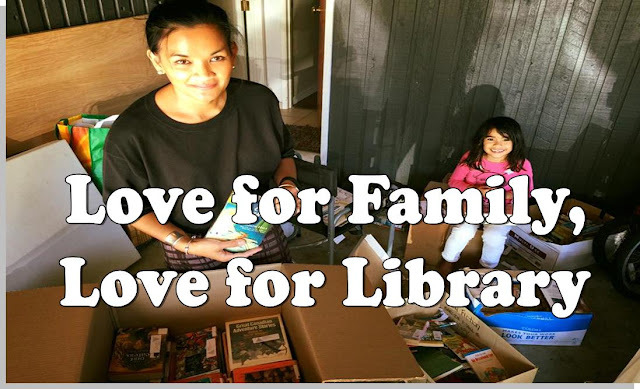 Thank you for sharing these information with us!